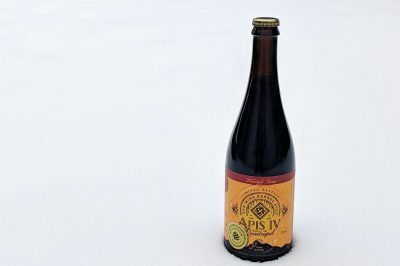 PONCHA SPRINGS, CO— Elevation Beer Co. is unveiling Imperial Stout as the latest seasonal release in their lineup of approachable and award-winning beers. 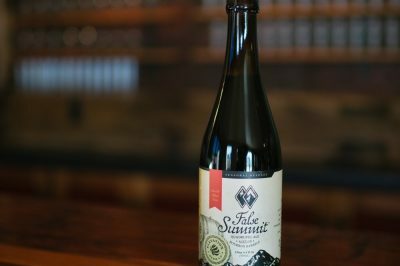 Imperial Stout will be available across Elevation’s distribution footprint in six-packs of 12 oz. cans and on draft beginning November 9 while supplies last. 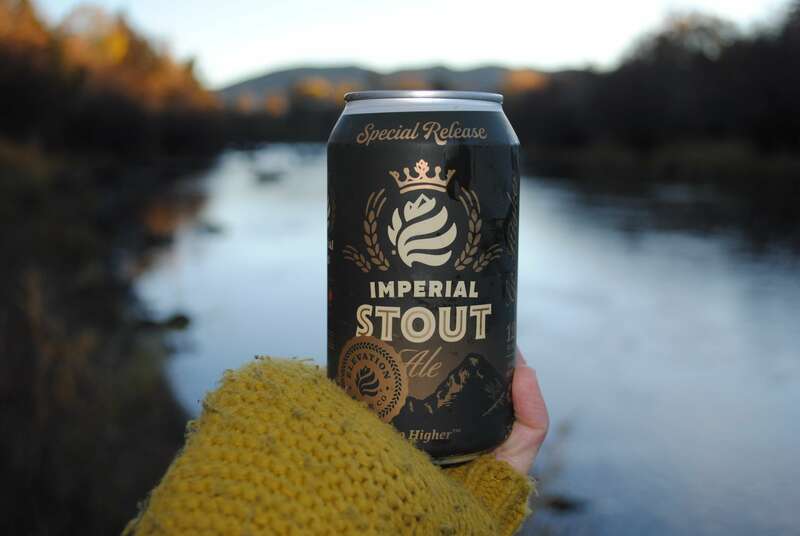 Imperial Stout packs generous notes of chocolate accompanied by a characteristic roastiness. 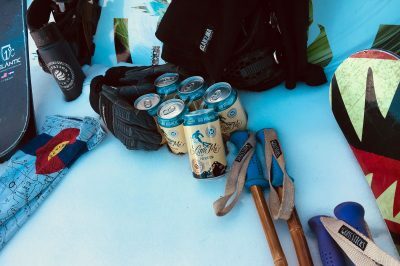 The alcohol and malt sweetness are beautifully balanced by the addition of Northern Brewer and Chinook hops making for a slightly hoppier version of the original barrel-aged variant. 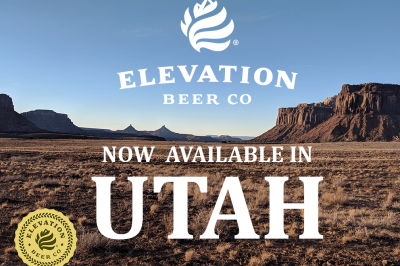 For more information about Elevation Beer Co. Imperial Stout in cans, contact Emily Hutto at coop@radcraftbeer.com.